This important exhibition brings together for the first time more than thirty masterpieces of early China photography. These rare nineteenth-century photographs open a window to a lost world, but they are also pinnacles of early photographic art. 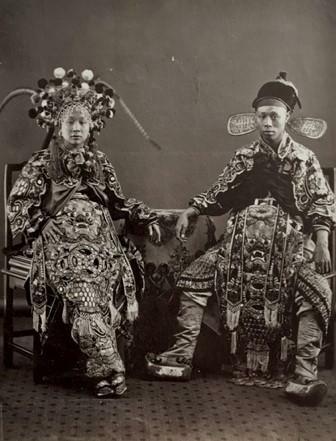 China presents one of the most dramatic examples of the power of early photography to transcend and survive politics, time, language, and culture. The development of photography allowed the preservation of views of traditional China as it had existed for thousands of years. China was soon to be utterly transformed by the political, economic, and cultural changes of the twentieth century. 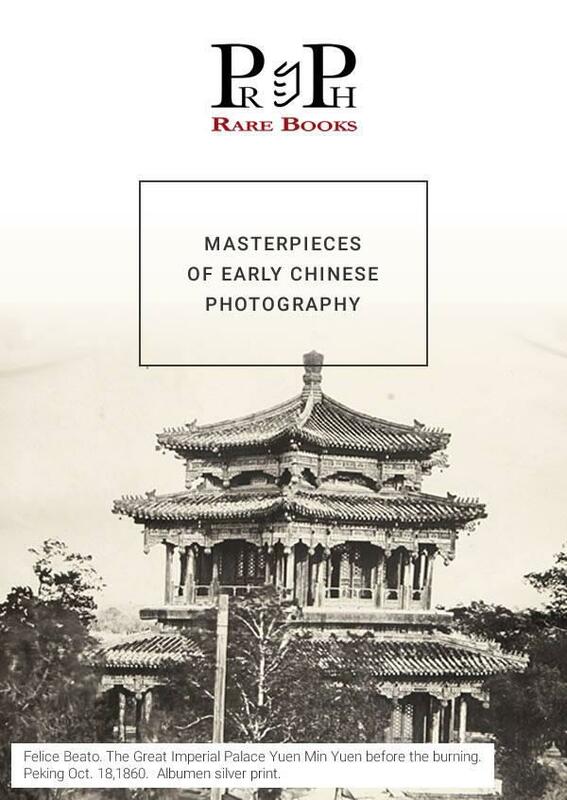 These upheavals contributed to making photographs of nineteenth-century China among the rarest in the field. 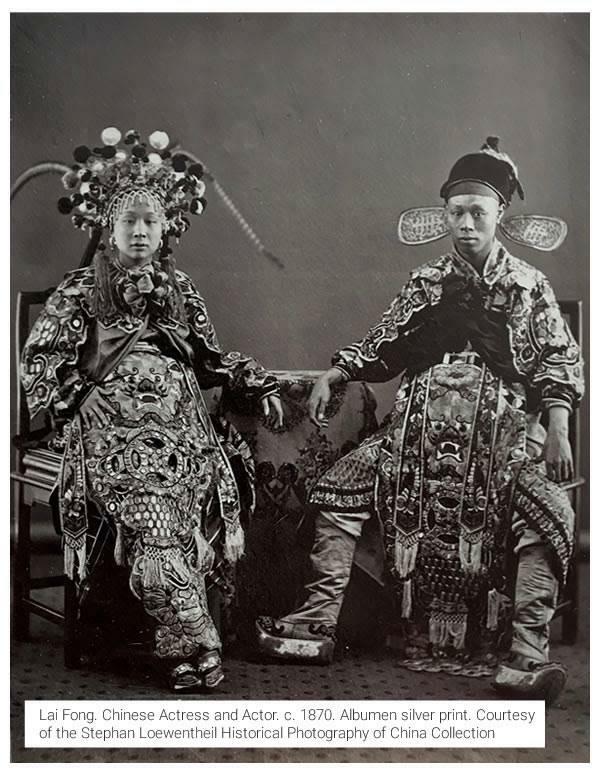 As a result, late Qing Dynasty photography has remained largely unstudied and unavailable in China and throughout the world. 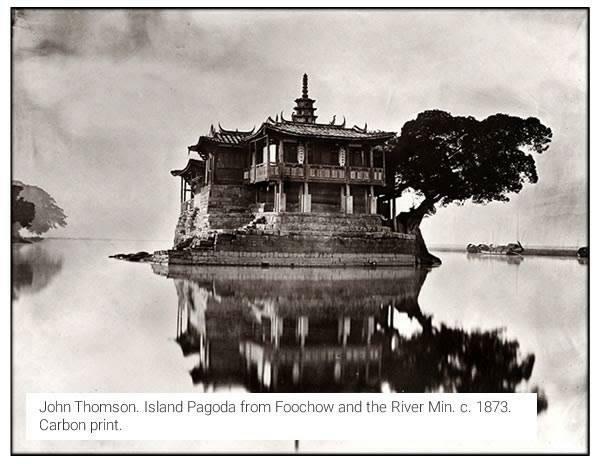 Through exhibitions such as this, Stephan Loewentheil shares with the public selections from his collection, which is the largest and finest collection of late Qing Dynasty photography in private hands. The exhibition brings together work from many of the significant photographers of the time, both Western and Chinese. 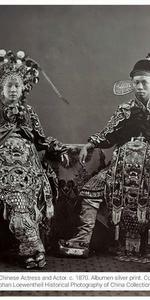 Among the great photographers represented are Lai Fong, Felice Beato, John Thomson, Thomas Child, William Saunders, Pun Lun, Tung Hing, and many others. 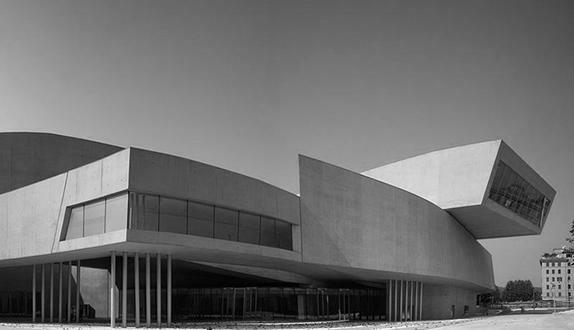 The exhibition contains works by these masters as well as by less well-known but highly accomplished photographers. 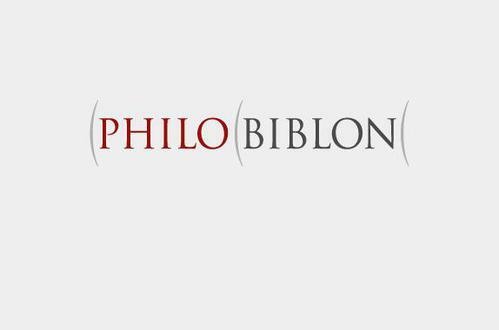 The exhibition, presented by the 19th Century Rare Book and Photograph Shop, will be held at PRPH Books, 26 East 64th Street, 3rd floor, in New York City. 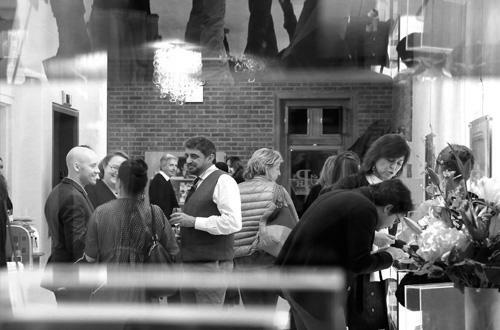 The show will run as part of Asia Week New York, March 7-20, 11am-6pm (weekend till 5). Admission is free. 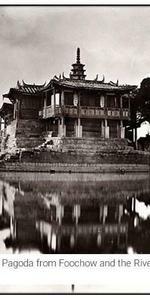 The Stephan Loewentheil Historical Photography of China Collection, based in New York, is the largest holding of historical photographs of China in private hands. 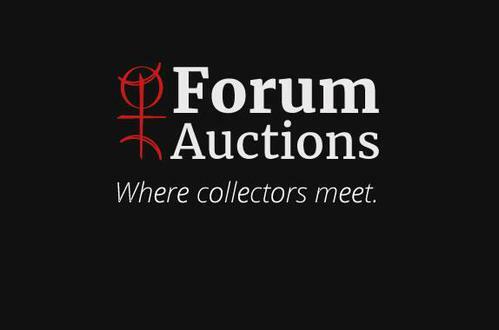 The collection is open to qualified researchers and scholars. Images are available for the use of the press.